You love your jewelry. A great way to have it love you, and last longer and not let you down is to tune it up now and again just like a car. Who Thought This Could Happen? I’m kind of upset that it “happened” to me. Like I had nothing to do with it. Then I get out my loupe and look closely at the prongs and see the story. They are dinged and bent. So if I didn’t hit it up against something (repeatedly, judging from the worn condition I see) who did? Hmmm, I guess it was me, but I didn’t notice. I guess I’ll admit that it’s possible since I find random bruises sometimes and have no recollection of colliding with anything. And yet I must have done something to have gotten that little black and blue mark. These little life collisions happen and your jewelry can get a bit chewed up without your realizing it. Get on a Schedule in Spring and Fall with Your Jeweler. Arrange to have your jewelry cleaned. At the same time have your prongs checked and re-aligned as needed. 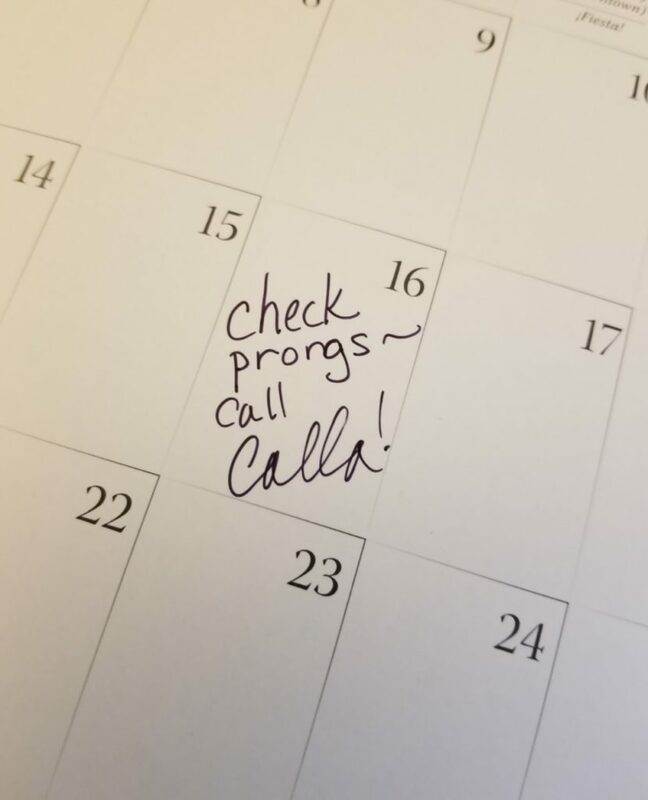 Use a calendar, use your phone, but find a way to remind yourself. 1. Bring in your pearls to have the knots checked. When they break it’s too late. Restringing not only keeps you pearls safe, but allows them to look their best. 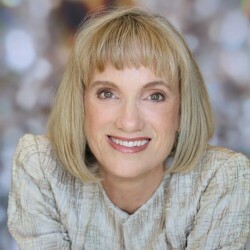 See my Ten Reasons You Need to Restring Your Pearls. 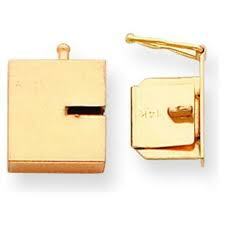 2.Bring in your earrings to have them cleaned and have your backings checked. Did you know that all the switching around of earring backings is a big cause of lost earrings? Yup! 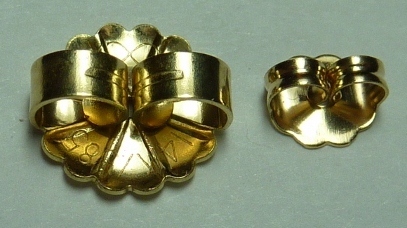 Go over your earring backings situation with your jeweler. Buy new matching backings where needed and don’t switch them from now on. 3. Bring in your chains for polishing and while you’re at it look over each clasp, not only for weakness, but to see if you can easily open and close it. Many people barely wear some of their chains because they have such annoyingly small clasps. These same people get way more wear out of those chains once we change to a slightly larger clasp. 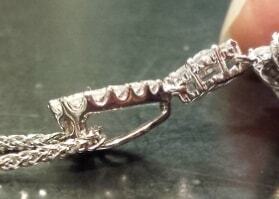 And don’t forget to have your jeweler enlarge the annoyingly small ring your new clasp with hook on to. 4. 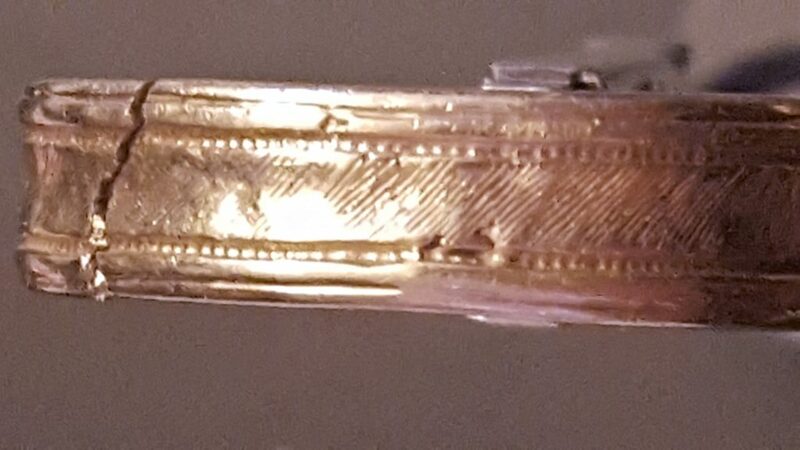 Look at the engraving details on your engraved jewelry. Is it looking lackluster? 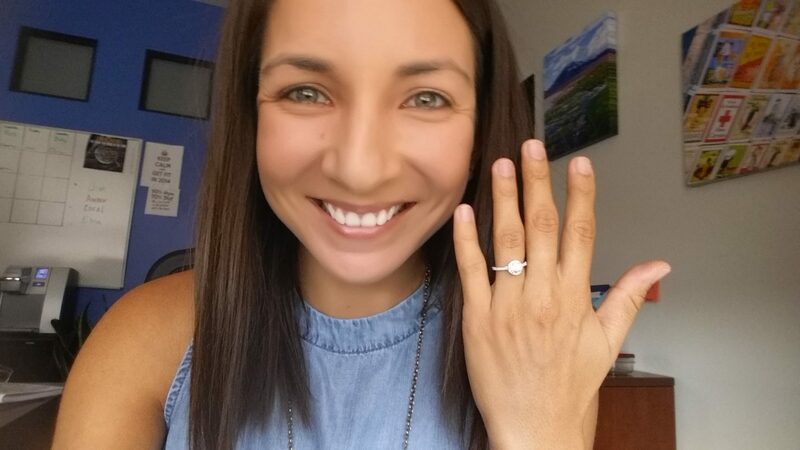 Did you know that a good hand engraver can go over and re-engrave and bring back the sharp details of your engraving and make that piece of jewelry look amazing? It’s true. Have this service done and be amazed. 6. 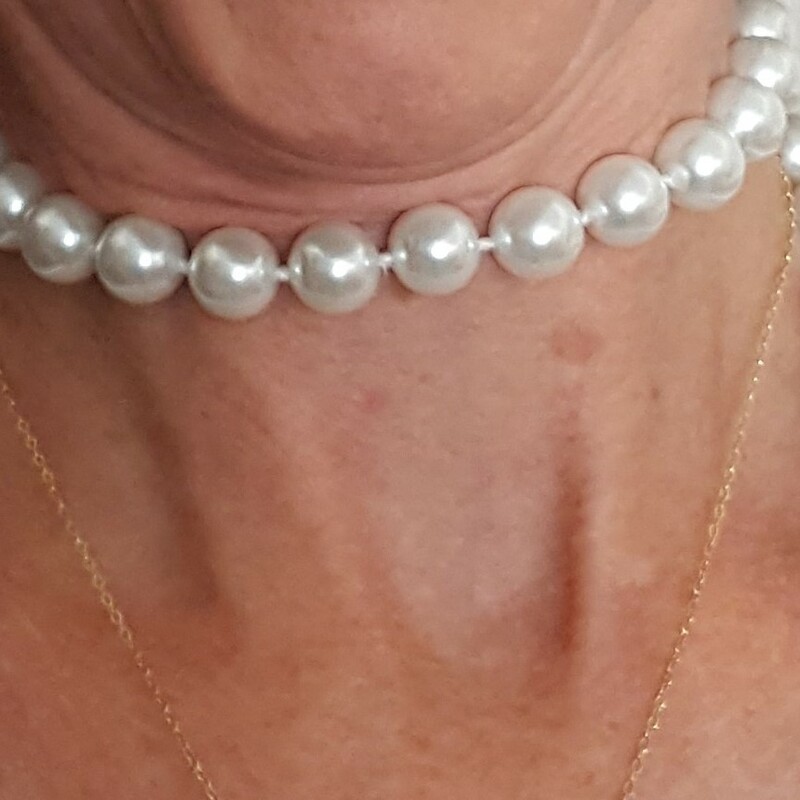 On the other side of the coin clients have told me, “I’d wear these pearls I inherited, but they are just too short.” I have then located matching pearls and lengthened their necklace. It’s like getting a new piece of jewelry when you solve a problem like this. ring sizing and weight gain. 9. Bring in your bracelets and have the adjustment of their safety catch checked as well as having them polished. Do check out the security of each clasp while with your jeweler. That clasp could be barely hanging on. 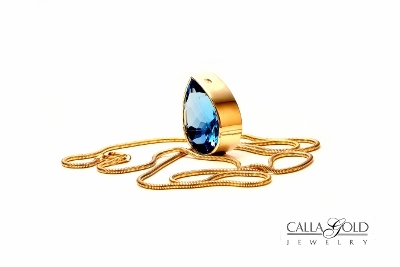 Your jeweler will preemptively adjust or outright repair your clasp. Bracelets get a lot of unnoticed banging around, so be sure to bring them in for a bit of love from your jeweler. 10. Bring in your pendants to be checked as well. The bail, the bit that connects your pendant to your chain gets rubbed against the chain every day you wear it. 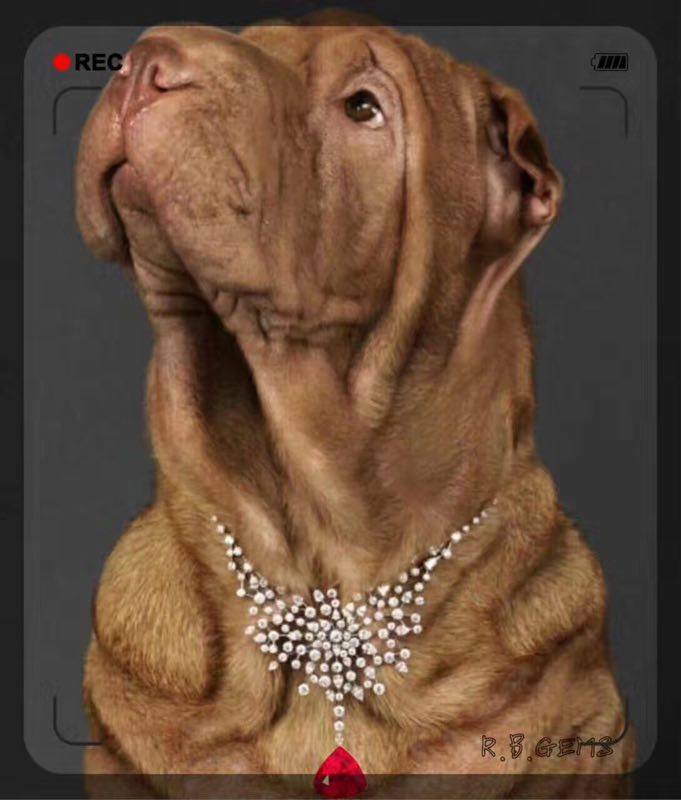 Have your jeweler check the wear on your bail and the little connecting rings too. People comment on and notice your new jewelry. When it’s properly cleaned and polished it looks new. Have your jewelry cleaned and polished from time to time and enjoy the new look and smiley feel of your happy, tuned up jewelry. Jewelry repairs come in many flavors. I say all are good for your jewelry. Your beloved jewelry collection thanks you. Calla-good advice. I liked to get my rings cleaned and checked on a regular basis. 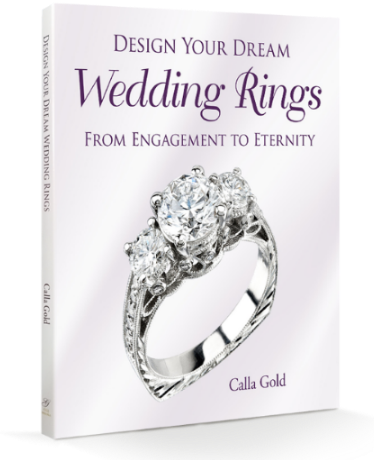 In fact it’s now time for me to do that, and call my special jeweler-Calla Gold! How about my favorite necklace breaking on my way to see you?! Great blog post. A lesson in the old saying…maintenance, maintenance, maintenance!! I know that there are a lot of times when things mysteriously break so it is good that there are jewelry repair shops that can help. A good thing to do would be to make sure that you have a picture of the jewelry at all times so that if something breaks you will be able to show the jeweler how to fix it. That way the ring/necklace that broke can easily be repaired. I love the pictures. That ring on the puffy finger is me. I will get that ring off and re-sized. Why is everything so small? I have those too short pearls. They are gorgeous and unworn. That too will be getting changed soon. This is a great article and inspired me. Great tips. I would like to share your blogpost on my FB page and give you a credit. May I? 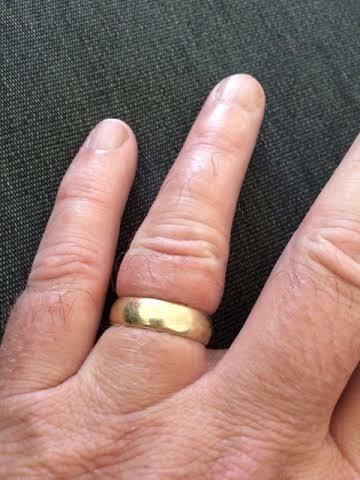 My mom noticed that her favorite ring has a crack on the band and she wants to have it repaired right away. 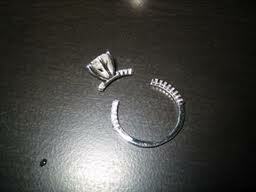 It was explained here that the jewelry should be checked before it completely breaks. Moreover, it’s recommended to go to trusted experts when in need of jewelry repairs.